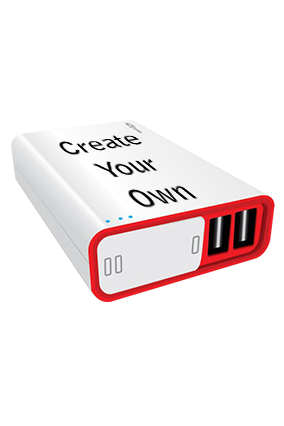 Power banks are available with various charging capacities and with different brands. 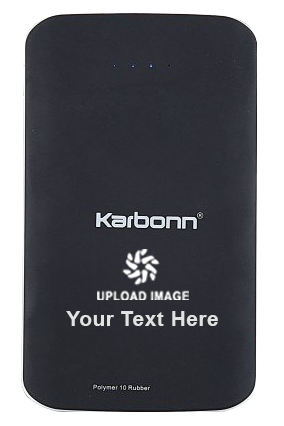 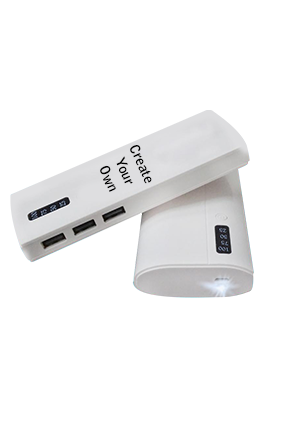 These portable chargers are also available with various colors as per different brands such as black, white, silver etc. 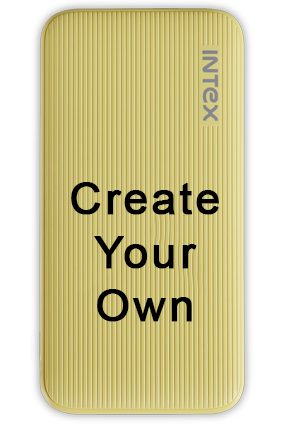 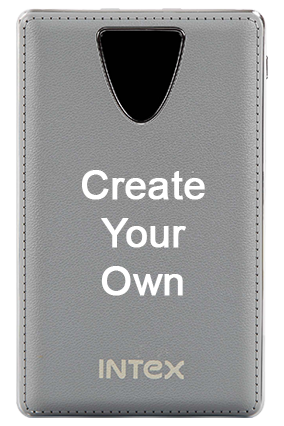 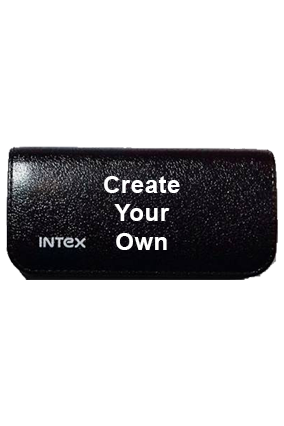 But you can also enrich its look by inscribing your name or any kind of text of your choice. 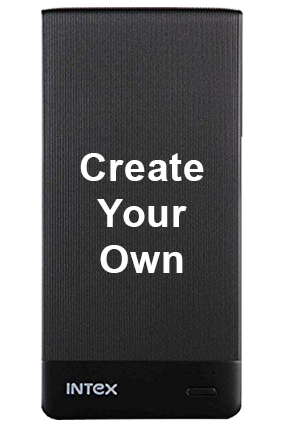 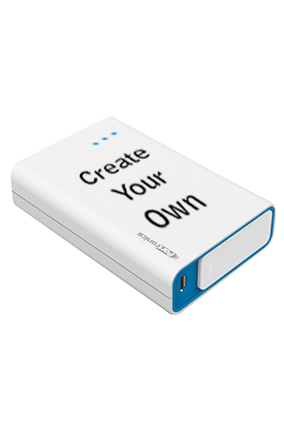 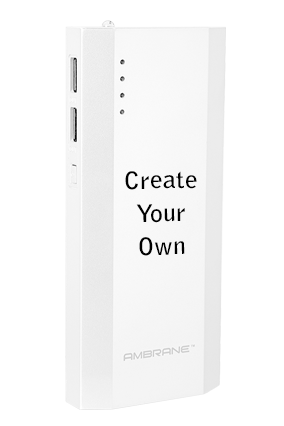 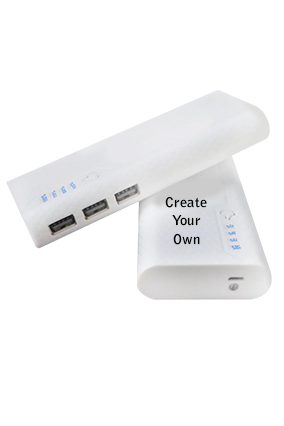 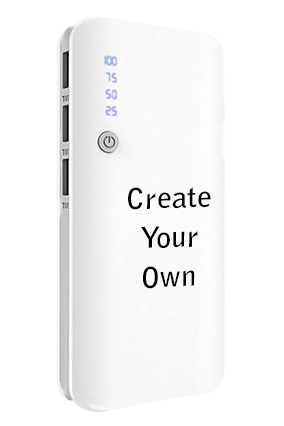 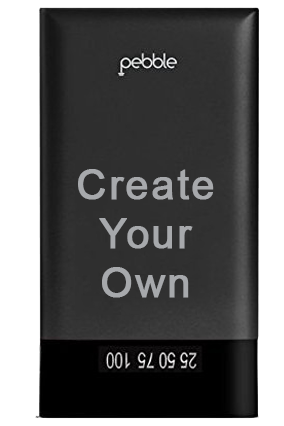 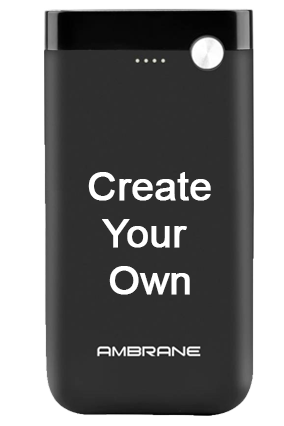 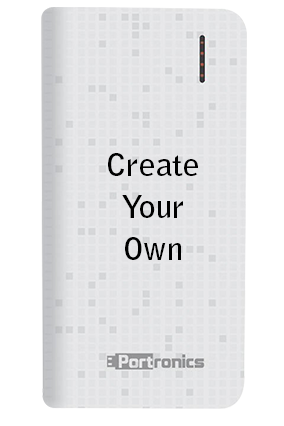 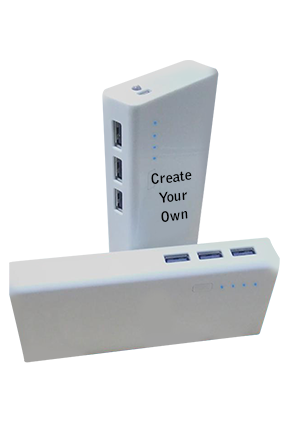 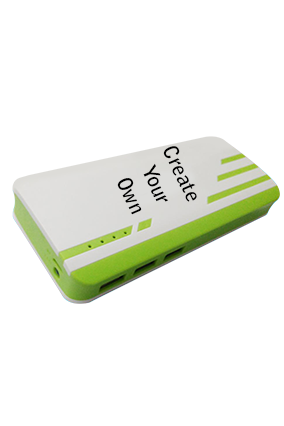 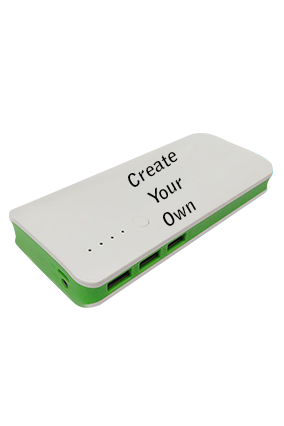 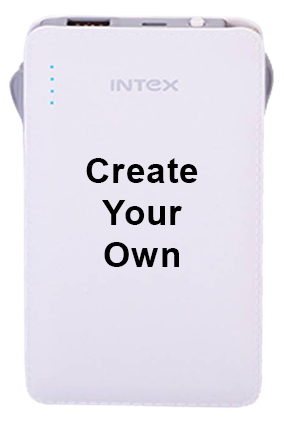 You can create your own power banks for your personal use at home, official purposes as well as at your travel destination to charge your drained mobile phones.